This is why ALL PLUMBING WORKS are fully equipped with hi-tech tools to clear any blocked sewer and drains in a flash. 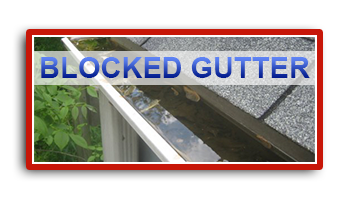 It is important to understand early signs of a blocked drain and to unblock as soon as possible before damage is made. Unusual Noises such as gurgling in your pipes. 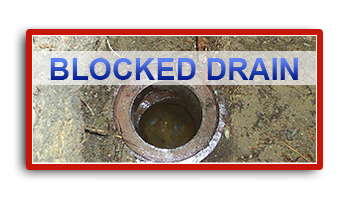 A blocked drain is more than just an annoyance. Though common and frustrating, a blocked drain can lead to serious health and safety hazards – such as sewage overflow – if it’s not fixed and addressed in a timely manner. At All Plumbing Works, we’re here to help with any of your blockage issues with drains in Sydney. Whether you need us to inspect your drain because you suspect a blockage, or you need emergency drain unblocking 24 hours a day, we’re here to help. No job is too big, or too small! 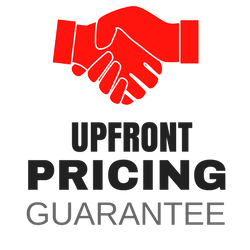 Get in contact with a licensed plumber and drain expert now, and get the help you need for a blocked drain, sewer line, drainage system, or water pipe. It may not be easy to detect a blockage in your drainage system until it’s too late, unless you know what you’re looking for. 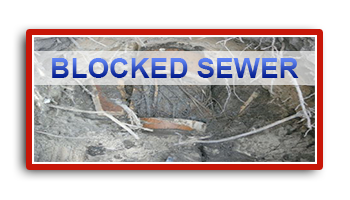 While blockages are usually caused by some kind of material that’s flushed down your home drains, they can also be caused by issues like tree roots that grow into cracks in your sewer pipes, causing constriction and blockage. You may be tempted to try to unclog your drain yourself with a drain cleaner product and hot water. However, we do not recommend this. 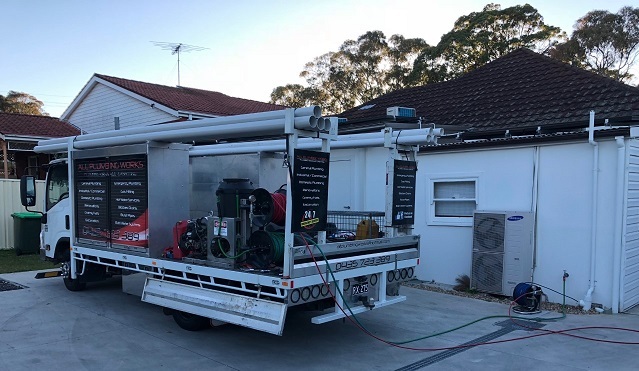 We highly recommended that any blockage which is serious enough to cause any of these above issues be addressed by a professional Sydney plumber. 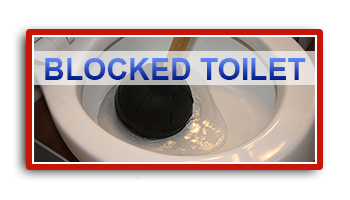 Using powerful high pressure water jetting systems, advanced chemicals and sophisticated technology, we can resolve issues with blocked toilets, sewer lines, shower drains, sinks, and blocked pipes. We can also inspect for drain leaks and see if your pipes need repairs, using an advanced CCTV drain camera. If we find a leak, our team drains pipes that are affected, and can repair the issue quickly and easily. 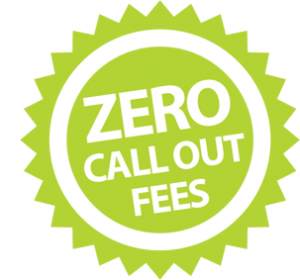 Our team is always available for day service, as well as for 24/7 emergency service – if you have a blocked or clogged drain, you can always give us a ring at any time of the day or night. 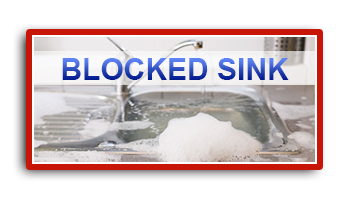 At All Plumbing Works, we pride ourselves on providing expert, professional drain unblocking services in Sydney. We’ve been helping people all across New South Wales solve their plumbing issues – and we provide timely, affordable services. 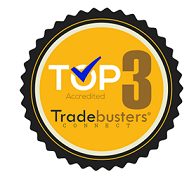 Unlike our competitors, we always arrive on time and we pride ourselves on professionalism. 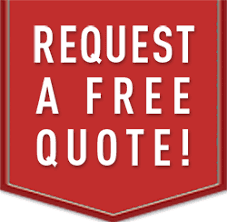 We’ll always give you a free quote for your project before we get started, and we’re dedicated to reasonable and transparent pricing. 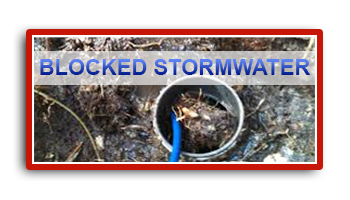 If you have a drain blockage issue, get in touch today online, or give us a ring at 0435 723 389. And, if not, keep us in mind next time you need emergency drain unblocking or other emergency plumbing and repair services. We’re always here to help.